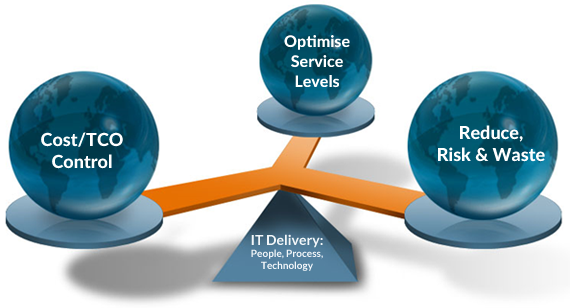 Your IT initiatives are a value add to your journey of meeting the strategic objectives. Helps organisations maximise their strategic initiatives outcomes from beginning with defining the business goals and proper set up all the way to execution and ensuring extended success. Proactively managing the internal and external stakeholders in concert with each other is required to ensure business results will equal or exceed expectations. Qual project management practice helps IT organisations consistently and reliably drive strategic technology initiatives from initiation to completion. Qual provides the full range of project management services, from planning and execution to project control and closing. Within these areas, we provide services to manage products and programs of all sizes. Qual Professional Services is armed with knowledge around project delivery and partnered with major vendors in the industry specialised to help realise a number of benefits that can be derived from gaining intelligent insights into data coming from devices.